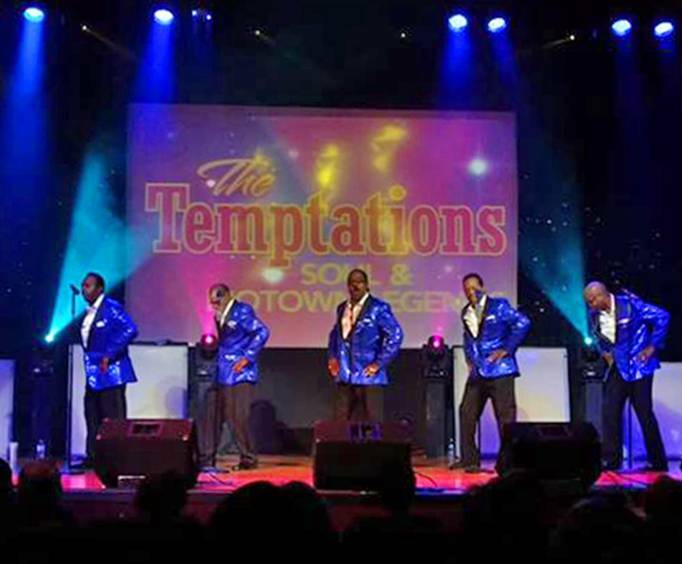 If you’re looking to relive some of Motown’s greatest hits, you won’t want to miss the Temptations Motown Legends at the God and Country Theater in Branson, MO. Take a journey back in time with the Motown Legends;. This show is filled with the same smooth moves and heartfelt harmonies that were enjoyed throughout the 60s and 70s. The show primarily focuses on the Temptations, an iconic group that remains in Motown’s and the Rolling Stone’s Greatest Artists of All Times list. The Temptations were known for their signature full-suit attire, simple, yet cool dance moves, and soulful music including hits such as “My Girl”, “Ain’t Too Proud To Bed”, “Cloud Nine,” and of course “Papa Was a Rolling Stone”. This show is an homage to the sounds of the Classic Five, highlighting the hits that still rock the nation. Soak in the wonderfully soulful harmonization that the made The Temptations Grammy award winners, and made them one of Motown and Rolling Stone's Greatest Artists of All Time. 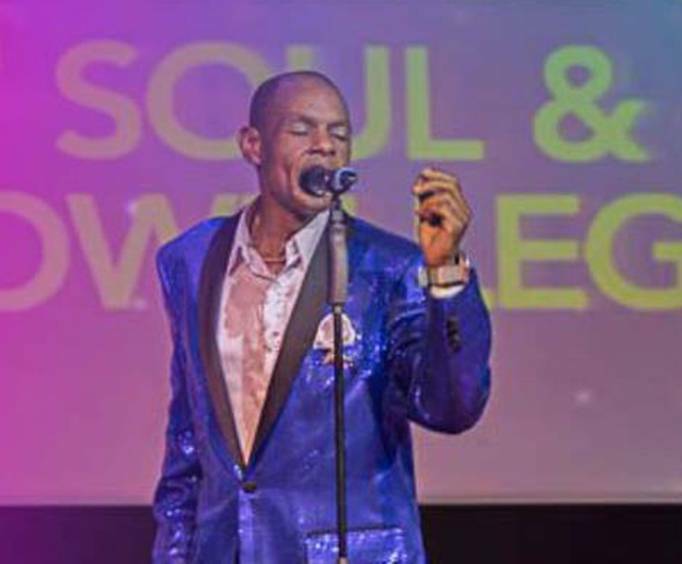 In addition to all of the great tracks from the Temptations, guests will get to experience other notable Motown artists such as The Chi-Lites, The Delfonics, and The Four Tops. 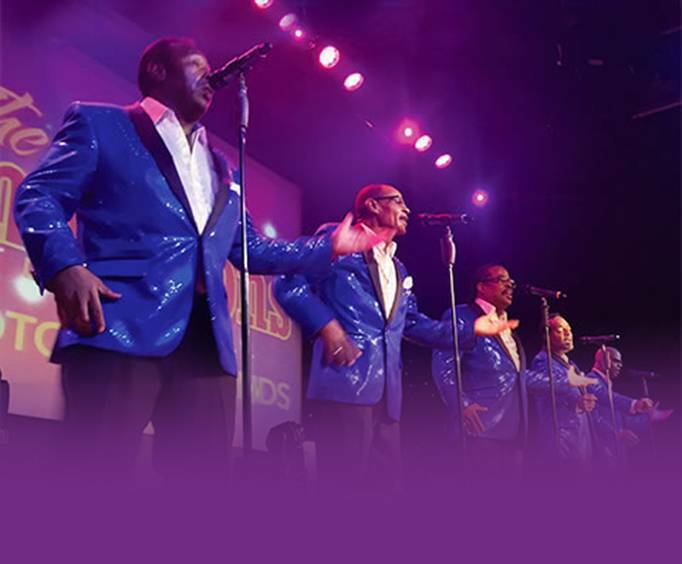 If you’re looking for a complete tribute to Motown featuring all of the best hits from the era, you’re sure to enjoy the Temptations Motown Legends. Don't miss your chance to see why this group has inspired many of today's artists and defined the R&B and soul genres. What is included in the admission price for The Temptations Motown Legends ? Approximately how long is the The Temptations Motown Legends ? Performers did a great job of bringing back memories of songs my wife and i grew up with. Definitely would recommend this show to anyone that enjoys motown music. We attended the temptations show at the god and country theatre. The performance was awesome and the singers were phenomenal. Definitely enjoyed the show and well worth it. Great show. The singers were on point especially when their music encounter technical difficulty. Very friendly atmosphere and good audience participation. We had a wonderful time and making plans to return on another vacation.